Digital economy marks the industrialization and marketization of IT revolution. 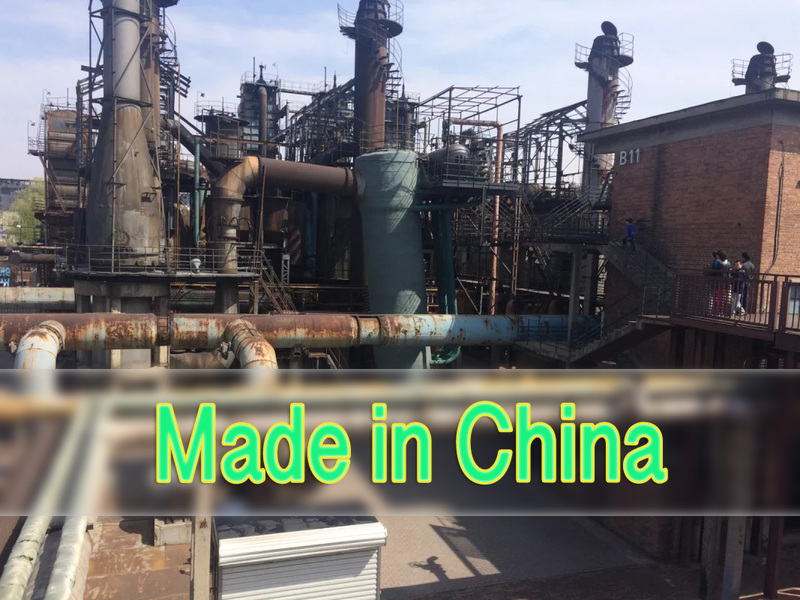 It stands for new industries, new formats, and new business models characterized by big data processing and driven by the diffusion and application of new-generation information technology in economic activities. Today, the IT revolution, represented by computers, the Internet, the Internet of Things, cloud computing, big data and mobile intelligent terminals, makes data (digital) the most important social resource and production factor. With its continuous progress, human society has ushered in this new economic form of digital economy. In a complete digital economy, a remarkable number of devices or items are able to collect data and perceptual information, and most of the lines have become networks for information and data transmission. Every computing power can be aggregated to calculate massive data quickly, and mass storage medium will be developed and applied. Many human activities are replaced by smart devices, ushering in an intelligence era for both the society and the economy. 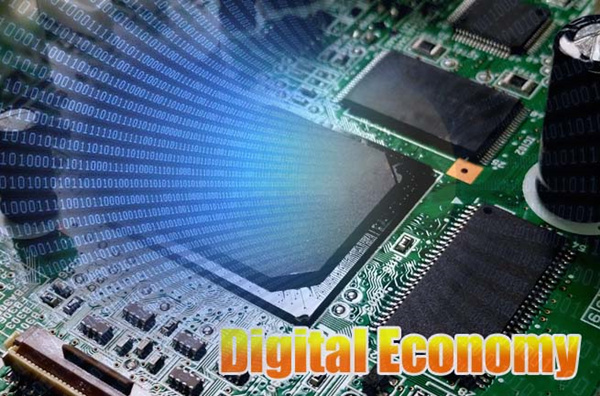 The core of the digital economy is to minimize to the largest extent the uncertainties in economic activities. The economic activities, as well as the means of management and resource allocation in a human society are to a large extent to deal with the uncertain information in economic activities generated by infinite economic entities. To build a dynamic mechanism for efficiency enhancement, efforts are required to design an incentive system to remove uncertain information or deal with dynamic economic activities, and to construct an incentive mechanism that could better address asymmetric and uncertain information. The digital economy has three basic characteristics: first, the digital economy is a big data economy; second, the building of a smart social economy; third, the infrastructure of digital economy is based on the capacity of collection, transmission, processing, analysis, utilization and storage of data, while the facilities and devices include the Internet, especially the mobile Internet, the Internet of Things, cloud computing and storage capacity, computers, especially mobile smart terminals, and a software platform for overall linkage. The digitization of real economy is an important approach for high-quality development. The CPC Central Committee with Comrade Xi Jinping at its core has attached great importance to the high quality development of China's real economy. There are three important criteria to evaluate the high-quality development of the real economy: first, the continuous improvement of the quality of the products and the supply system; second, the structure of supply and demand is matched and the supply and the ever-changing demands are in lockstep with each other; third, in meeting the demands, the allocation of social resources should be continuously optimized, and the efficiency of production factors be continuously improved. Therefore, the digital economy can promote the high-quality development of the real economy in the above-mentioned three aspects: first, consumer information and demand preferences can be acquired from multiple channels and approaches, to accurately understand, sense and grasp the aggregate, structure and changes of the demand, making social production better meet the diverse and growing demands of the people for a better life; second, big data can be applied to coordinate the suppliers and social supply capabilities more effectively, to better connect supply with demand, improve the efficiency of the allocation of resources and production factors, maintain the elasticity of the supply system, eliminate inefficient supply, and reduce ineffective inventories; third, products sold and equipment rent can be used to sense and obtain the information on the use of products and equipment, to integrate production, sales and service, promote transformation of enterprises and the upgrading of the value chain; forth, big data can be used to link the needs and resources for innovation, to enhance the efficiency of the use of human and material resources of science, and promote the transformation of technological innovation and outcomes. The digital economy calls for underlying institutional changes. The digital economy has witnessed rapid development in China. Its better and faster development requires constant updating of concepts and constant deepening of institutional reform. First, innovation drive needs to be further promoted; second, the dominant position of the market entities needs to be better respected; third, personal information needs to be protected more rigorously and strictly. Significant headway has been made in phasing in the digital economy. Under the leadership of the CPC Central Committee with Comrade Xi Jinping at its core, let us open our arms and usher in this great era.